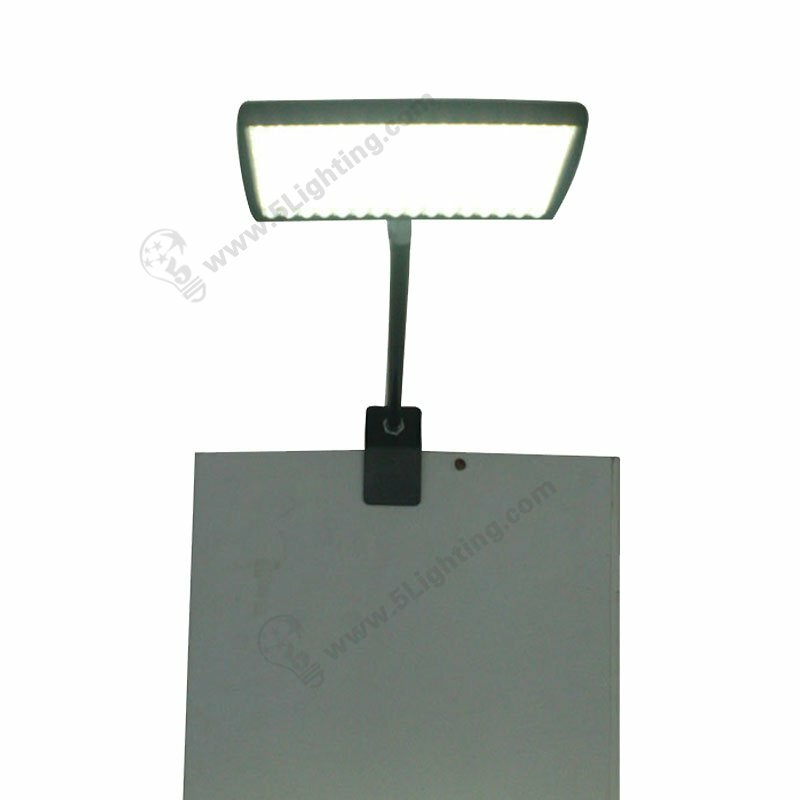 LED pop-up stand lights LXS160-002-H, led pop up display lights for Trade Show Display. 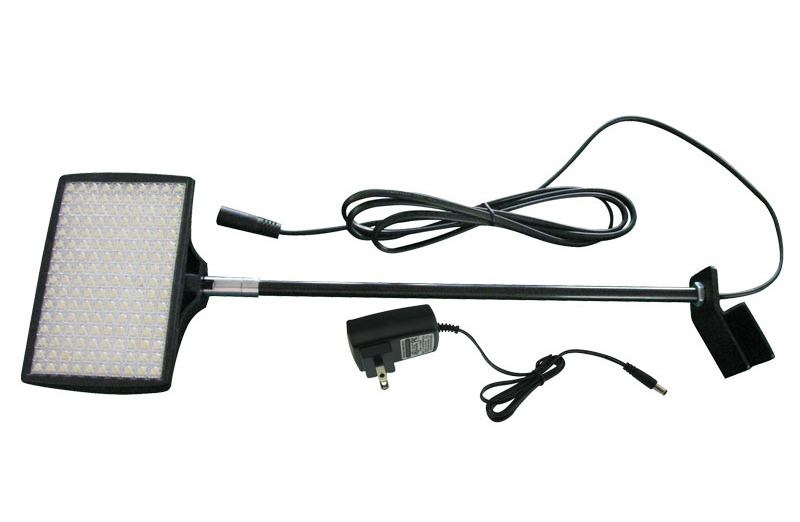 g): Easy installation of this led pop-up display lights has a clamp that makes the light more convenient to place anywhere you want, can be directly buckled on a trade show stand or display board etc. : Trade show lighting: Exhibition stand, Trade fair, Convention centers, Pop-up fixtures, Pop up stand, Banner stands etc. : Other display place: Presentation, Graphics booth, Backdrop wall, Advertising wall, Billboard etc. 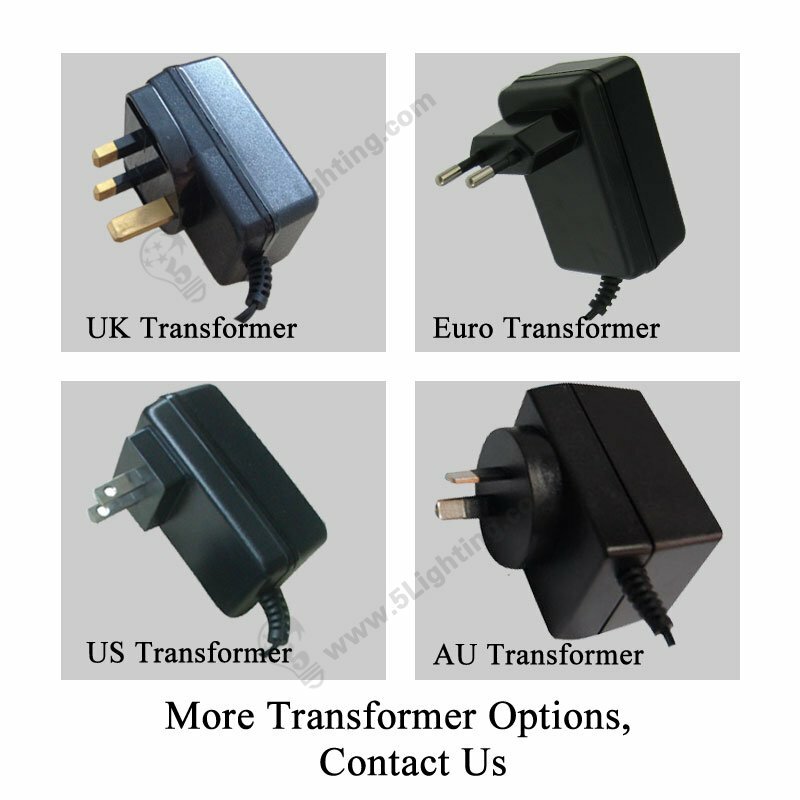 : Transformer options: AU Transformer / UK Transformer / Euro Transformer / US Transformer etc. 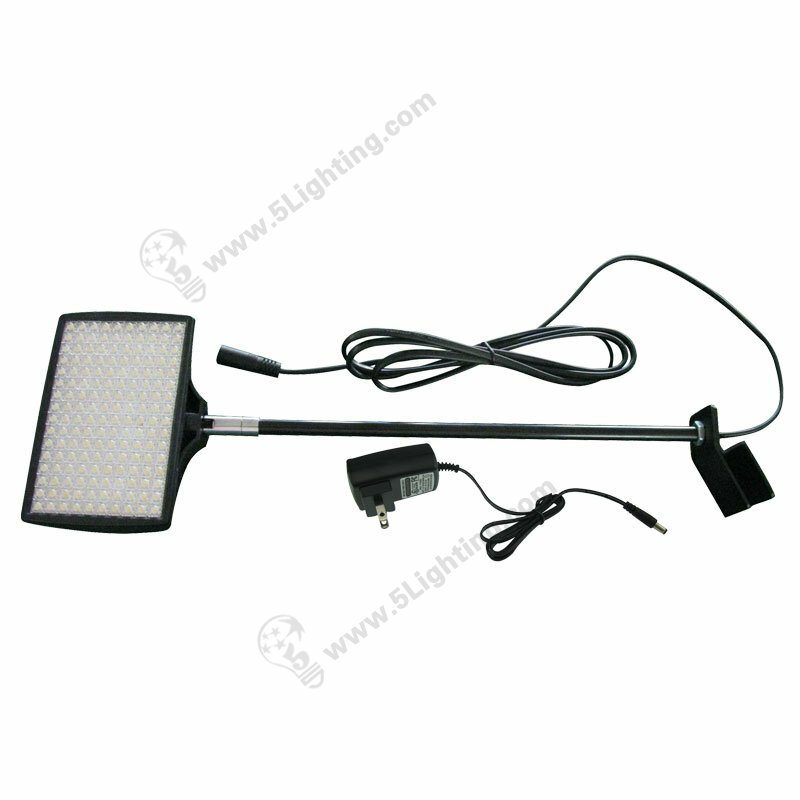 Great quality led pop-up stand lights LXS160-002-H from 5 Star Lighting Factory! a): There are different power transformers standard for your choice. 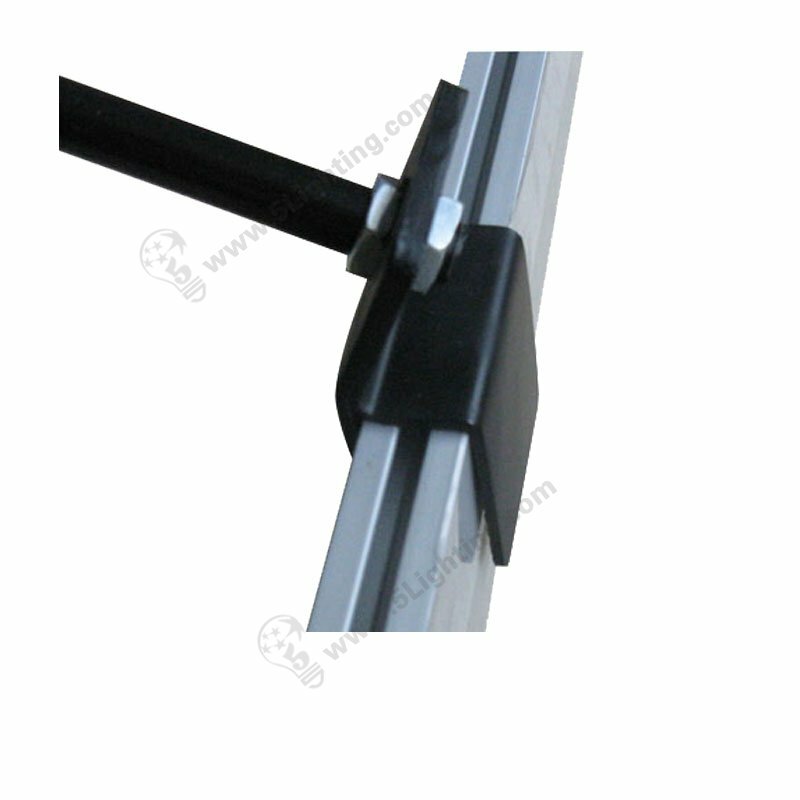 c): With Adjustable head for height adjustment, 90° vertically and 270° horizontally adjusting for freely positioning. d): That clamp makes the light more convenient to place anywhere you want. : Trade show lighting: Trade show fair, Convention centers, Pop-up fixtures, Pop up stand, Banner stands, Exhibition stand etc. How does LXS160-002-H help Octanorm to display ? 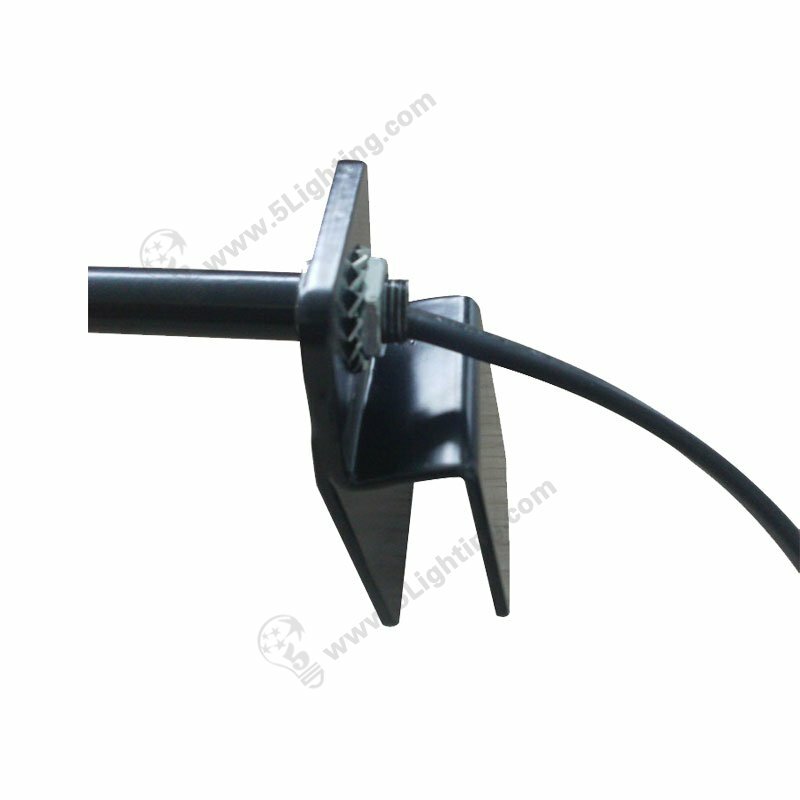 LXS160-002-H helps Octanorm to display with special mounting brackets. Please click here for more details.